The Pension Fund Administrators (PFAs) in the country have invested N1.49 trillion in Treasury Bills. The monthly report released by the National Pension Commission (PenCom) on Sunday in Abuja by Mr Peter Aghahowa, the commission’s spokesman made the disclosure. The commission also disclosed that the PFAs invested N4.22 trillion in Federal Government’s bonds, Federal Mortgage Bank of Nigeria (FMBN) got N10.91 billion; Sukuk bonds, N53.15 billion; and green bonds, N6.96 billion. “State government securities gulped N154.43 billion, while corporate bonds was N400.45 billion with corporate infrastructure bonds amounting to N7.33 billion, even as banks gulped N849.09 billion. “Others include commercial papers, N116.76 billion and real estate properties, N226.64 billion and supranational bonds, N6.67 billion. 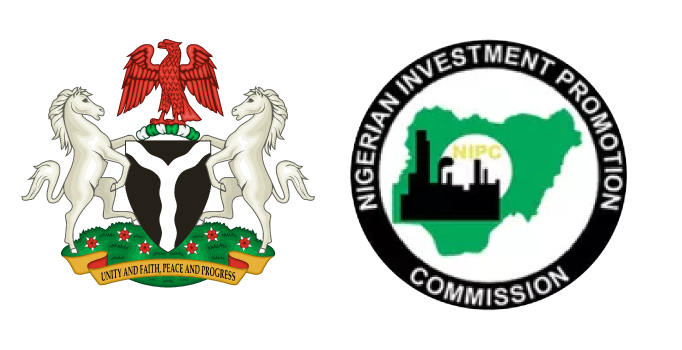 “Open and close end funds, N12.18 billion; mutual funds, N21.29 billion; private equity fund N38.57 billion; infrastructure fund, N16.07 billion; other assets N24.56 billion and Reits, N9.10 billion.” the commission said. According to the commission, the total sum invested in Federal Government’s securities by PFAs stood at N5.78trn out of N8.33 trillion pension assets as at August. “The investment represents 69.30 percent of N8.33 trillion pension assets,” the commission said. The commission, in the monthly report, also reclassified the pension assets according to the new structures, namely; 1, 11, 111 and 1V multi-fund structures.